[Bible Study] What Kind of Teacher Is Jesus? 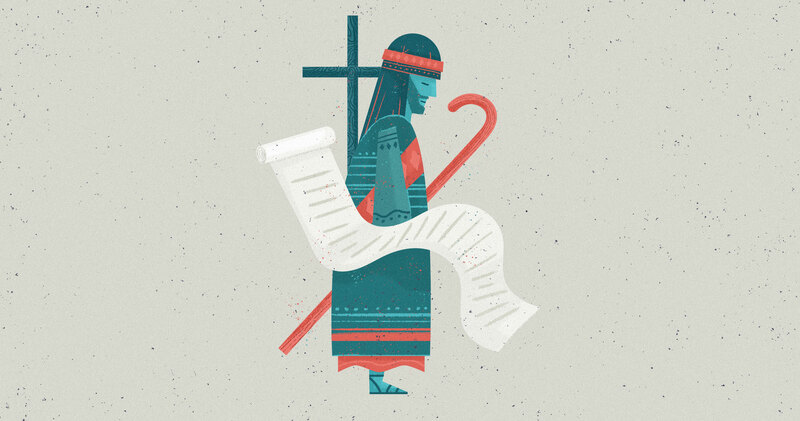 The documents describing Jesus’s career—the four Gospels—make clear that he was a teacher. Source: What Kind of Teacher Is Jesus?